Diana’s career began as a Makeup Artist with Chicago Doll Boudoir for 2 years. Wanting to dig deeper into the beauty industry, she received her Esthetician’s license from G Skin and Beauty. She did her first brow wax while in school and from there, she knew facial waxing and makeup were her true passions. In 2013, Diana received the honor of working at Sonia Roselli Beauty, A Chicago luxury wedding hair and makeup studio. Within the first year she was promoted to senior artist and continued working as one of their top makeup artists, providing makeup artistry to central Chicago. After 6 years, Diana was ready for a new venture. 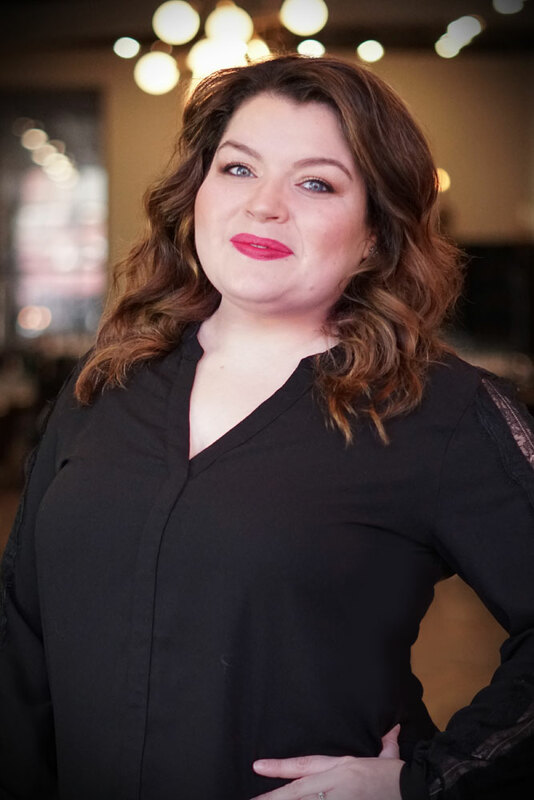 She became the lead Makeup Artist and Esthetician for Salon Glow in Lincoln Park. 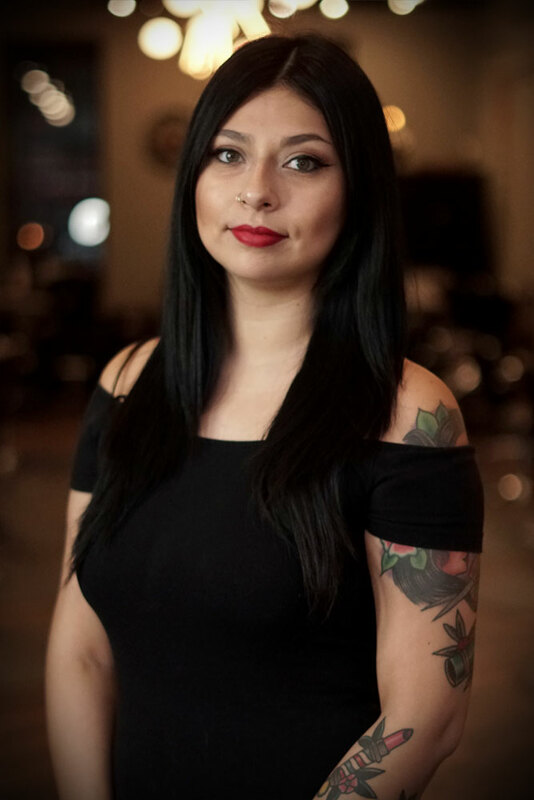 Between her 8 years as a freelance artist and her time in the salon, Diana has gained experience working with numerous makeup lines, all skin types and tones, different kinds of wax and techniques, and she continues seeking out new education opportunities. She’s always prepared and excited for a new challenge. “It’s part of the fun of being a Makeup Artist. Every client is completely unique, so you’re always kept on your toes” she says. Her experience includes working on local Chicago runway shows and working alongside photographers providing professional makeup for head shots and photo shoots for major commercial brands. assisting on makeup for photo production shoots for commercial brands like Target, Sprint, and Minute Maid. She has received a Makeup Certification with Media Makeup Academy in Chicago. Training with Temptu for airbrush makeup.